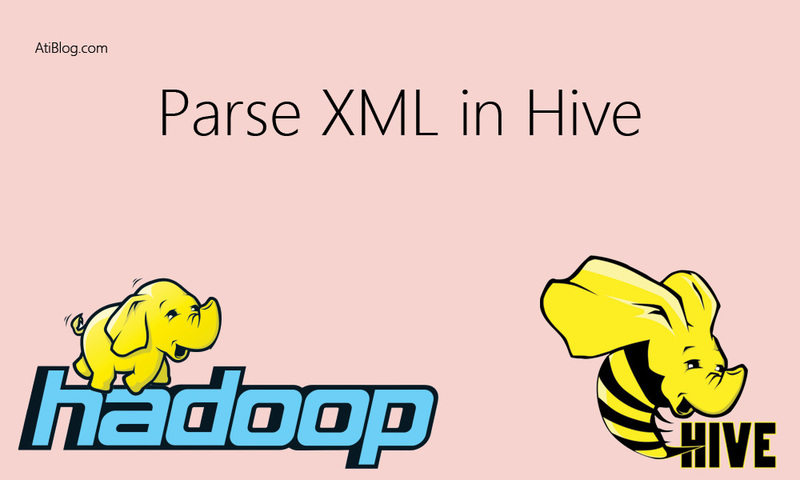 In this post , we will learn how to parse XML file using hive. I am using below xml file for this example. 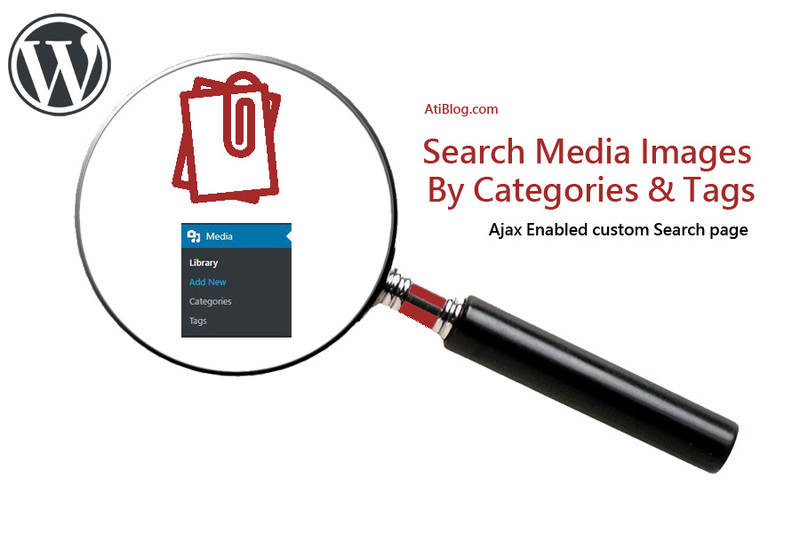 Below are the Step by Step Procedure to parse XML file using hive . Step 1:- Create table with single column. 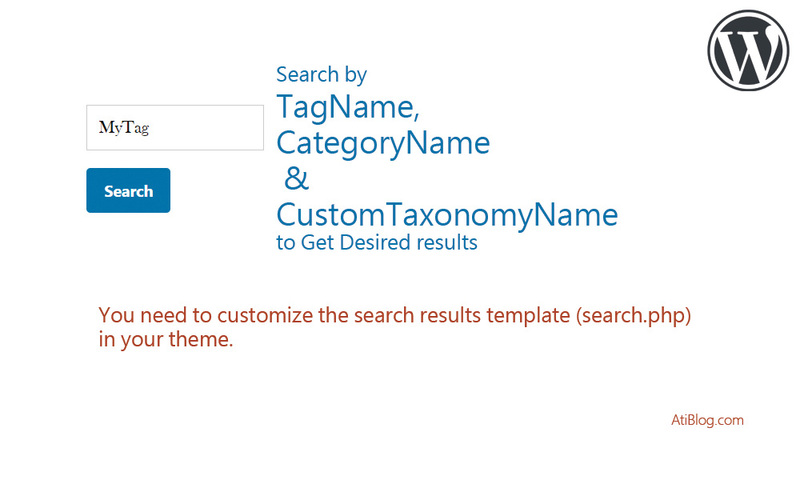 Step 2:-Loading XML file into single column table. Step 3:-Create table(Final_table) with required file that is available in XML file. 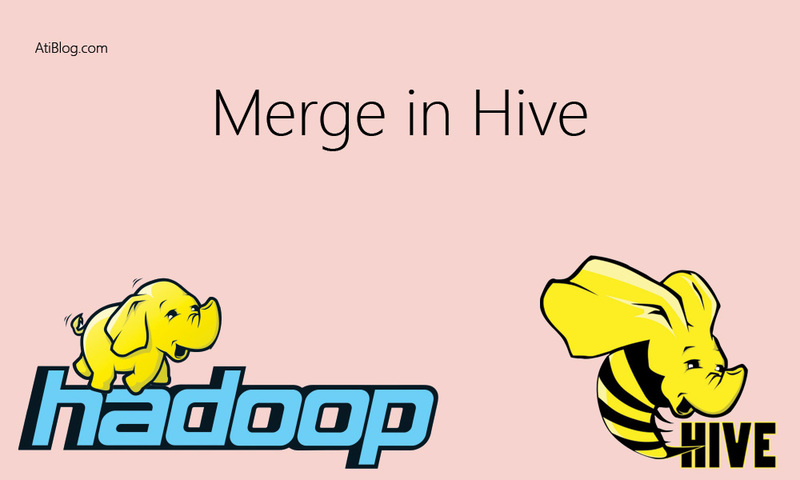 Step 4:- insert data into Final_table using hive xpath_string(). 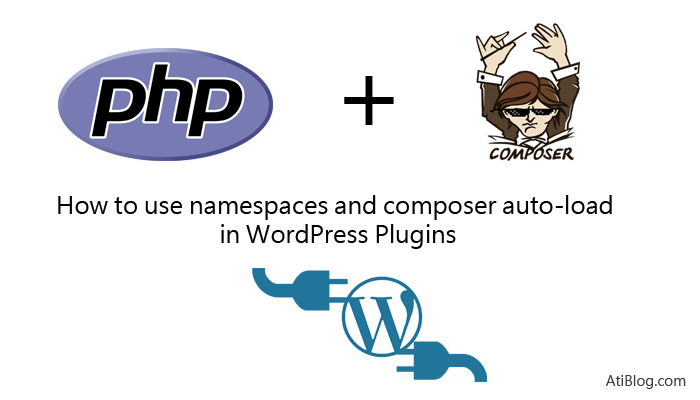 This is the way, we can parse xml file using hive xpath_string().